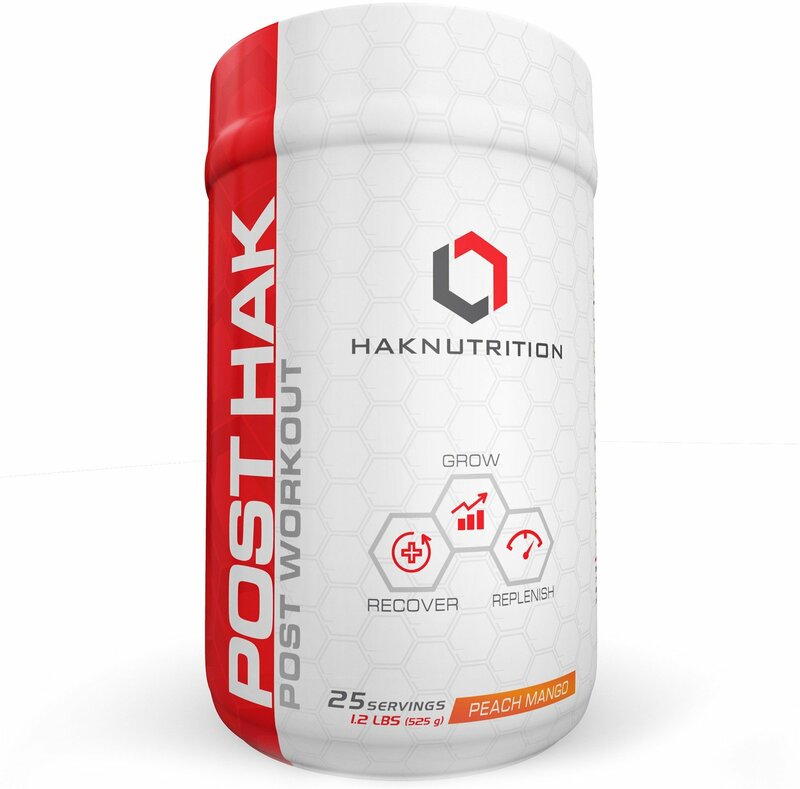 Robert reviews the PreHAK Pre workout Supplement from HAK Nutrition. This is a very solid and reliable non-DMAA / non-DMHA pre workout! Sign up for future HAK Nutrition news! Click the button below to sign up for future HAK Nutrition news, deals, coupons, and reviews! 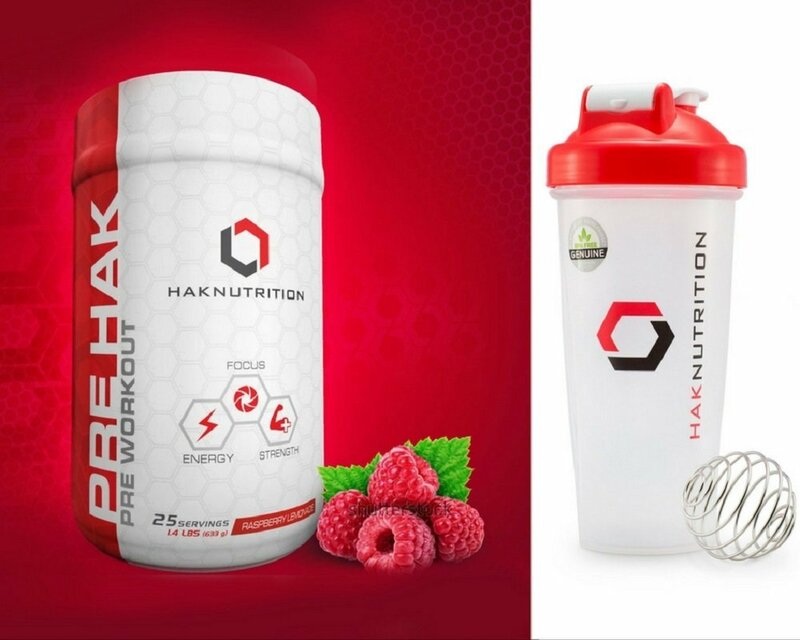 Dec 16, 2017Win One of Five Holiday HAK Stacks From HAK Nutrition!